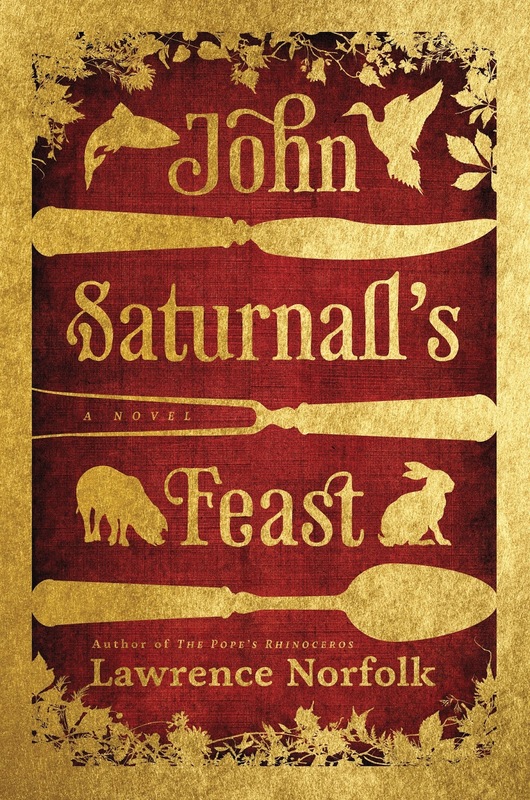 This month we read John Saturnall's Feast by Laurence Norfolk. People seemed to have pretty mixed feelings on this one. This was a pretty heavy piece of literature, and many of us had trouble getting into it, and some had a hard time following it...especially during the war scenes. A family tree would have been helpful. Folks feel it picked up when it reached the castle, but it kept shifting gears, and sometimes felt like an altogether different story. That said, it would make a great HBO series. There were many things we did like about the book. Once hooked, many people enjoyed it. The illustrations were much enjoyed. Loved the quote "A Recipe is but the Promise of a Dish but a Dish is the Measure of its Cook." And the historical events were very well received, such as the king's entrance with all the fanfare, the details about the scullery, and the fascinating descriptions of worship (such as proving devotion by kneeling on pebbles). But it didn't romanticize things, you still got a heartbreaking portrait of Medieval times, mobs and bullies, and the suffering of the poor and the mentally ill. But there were also a lot of things people had trouble with, too. The descriptions could be interesting, but sometimes too much. The writing had abrupt transitions, and sometimes dropped int he middle of conversations. 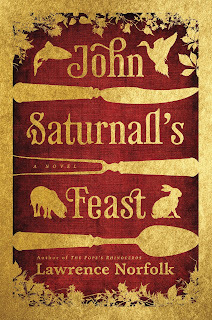 It was just to violent for some folks, and there was nothing drool-worthy in the food writing. And everyone was irritated by the jacket design. Having a cover flap on a paperback was really annoying...it kept getting in the way and wasn't suitable for a bookmark. Unlike the book, we had some wonderful food! Katie S. – stuffed artichokes with peas and dill. And a starfruit jello. Next meeting will be at Laura's house on February 3rd. 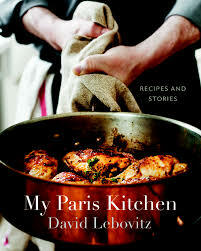 February, when we will be discussing and eating from My Paris Kitchen. Message me if you need directions!